Sorry I meant to do this yesterday. 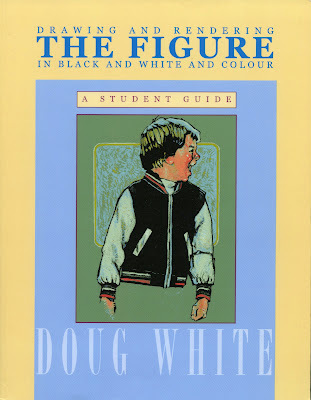 I had a total of 81 entries for the "Drawing and Rendering THE FIGURE In Black And White And Color" by Doug White. I also just wanted to let you know that my son Jeff and I are featured in the current issue of "Create With Me" by Stampington Publications. It's always a thrill to see your work in print! See you next week with more art projects (back to work!) and a couple Valentine ideas. I love your blog and am glad to see you getting the recognition you so richly deserve. I may break down and buy a copy! 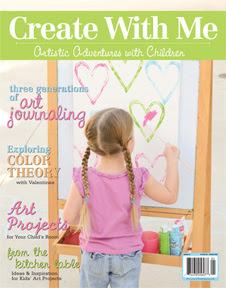 Gail...I saw your article in Create with Me and was thrilled! What an amazing project. Congratulations!